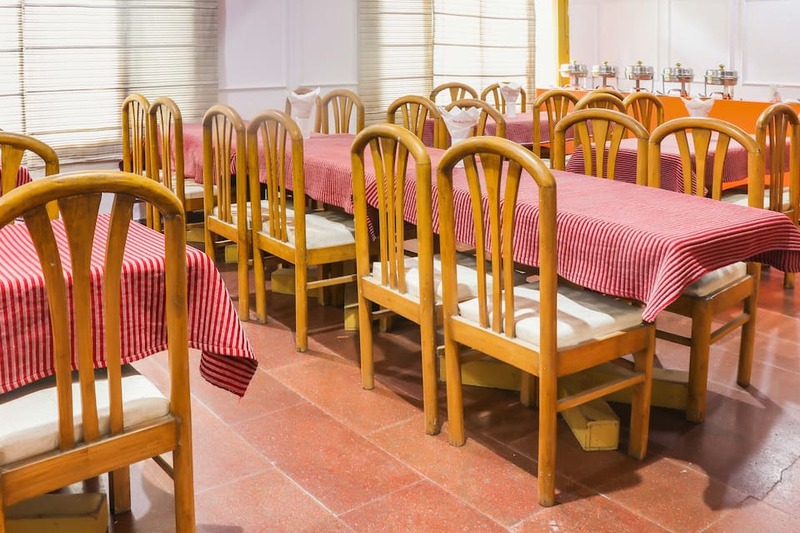 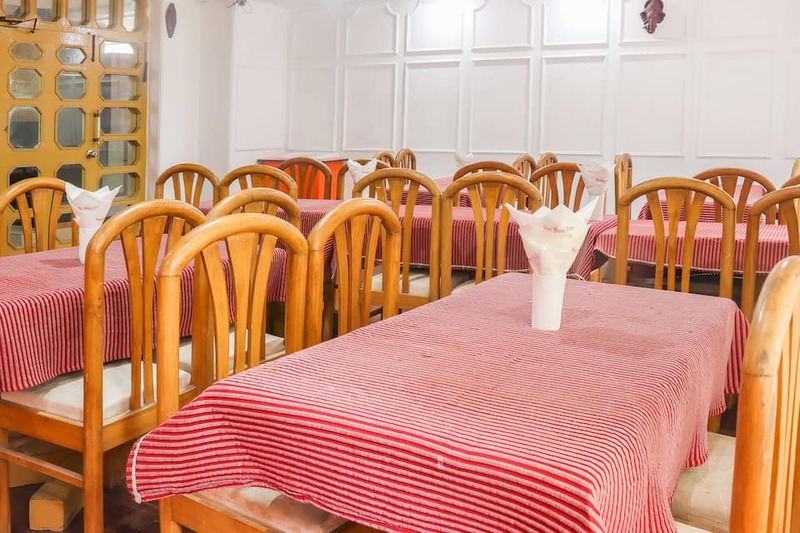 Hotel Manali Palace Height provides complimentary breakfast to its patrons. 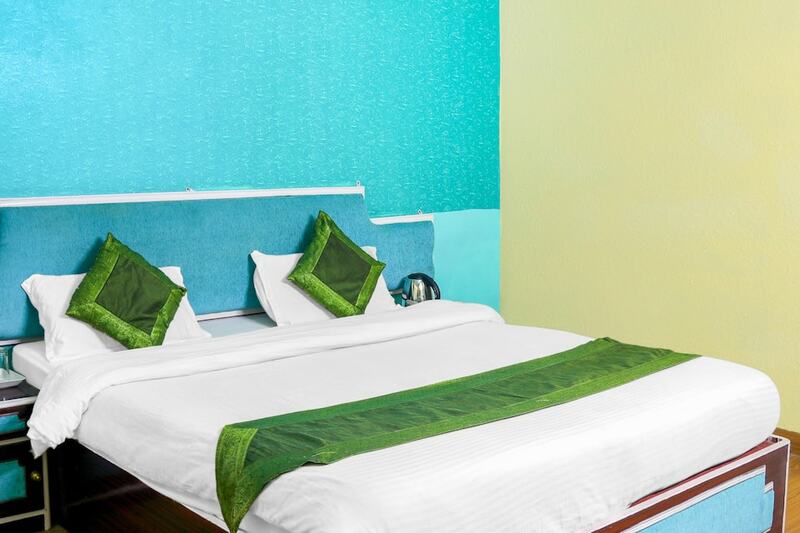 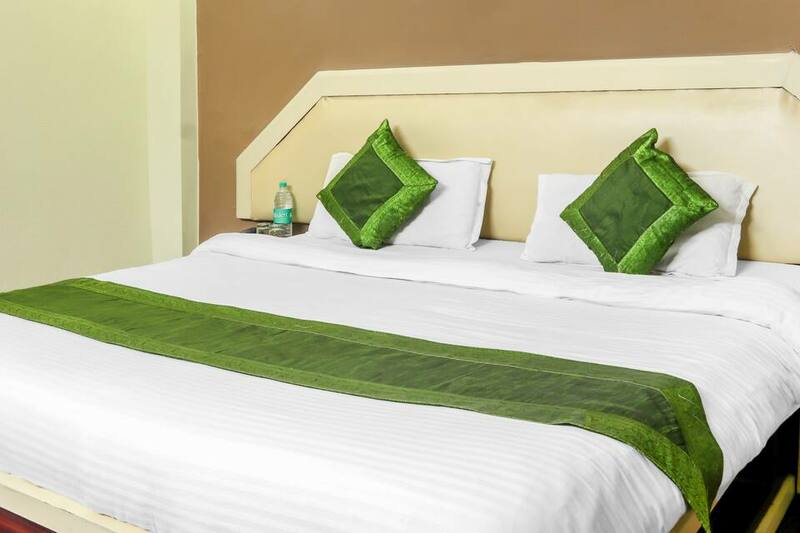 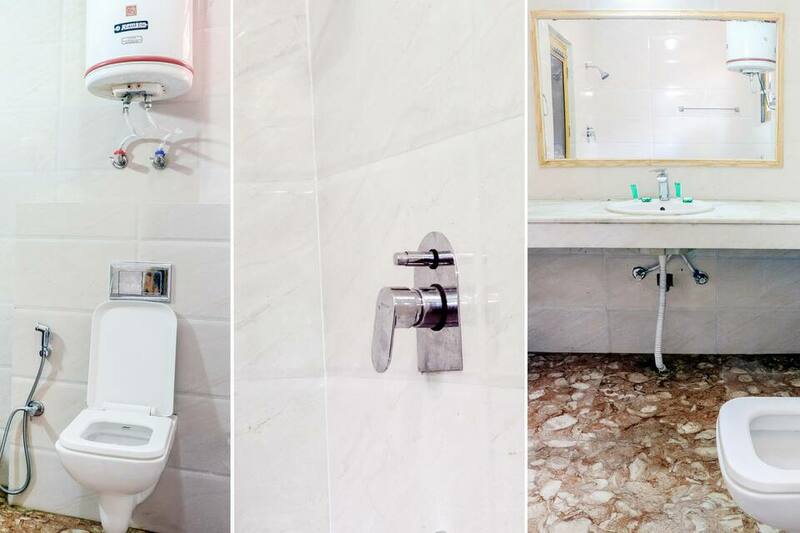 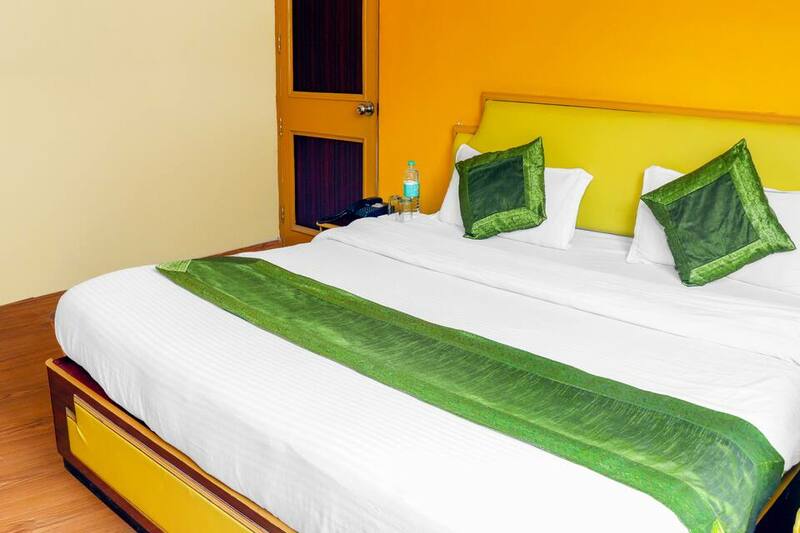 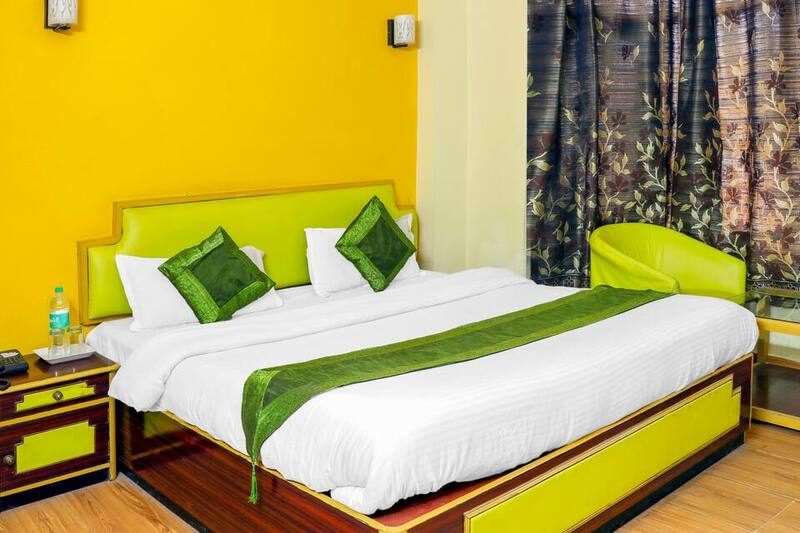 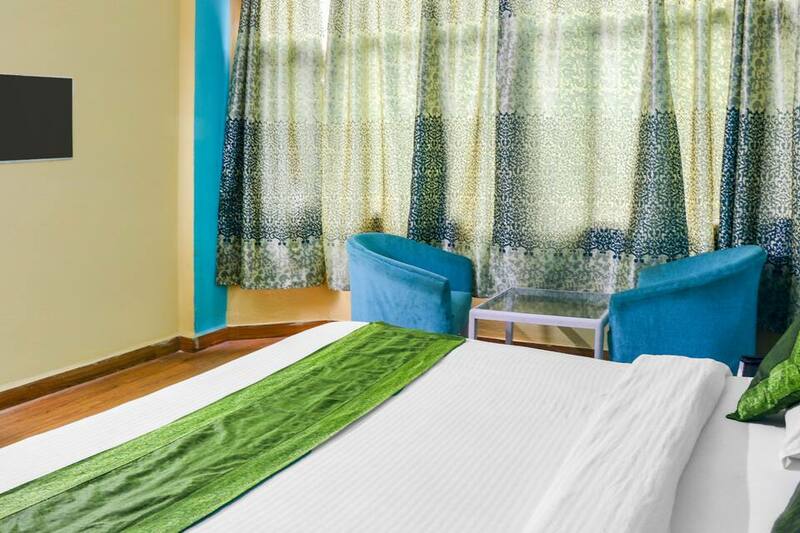 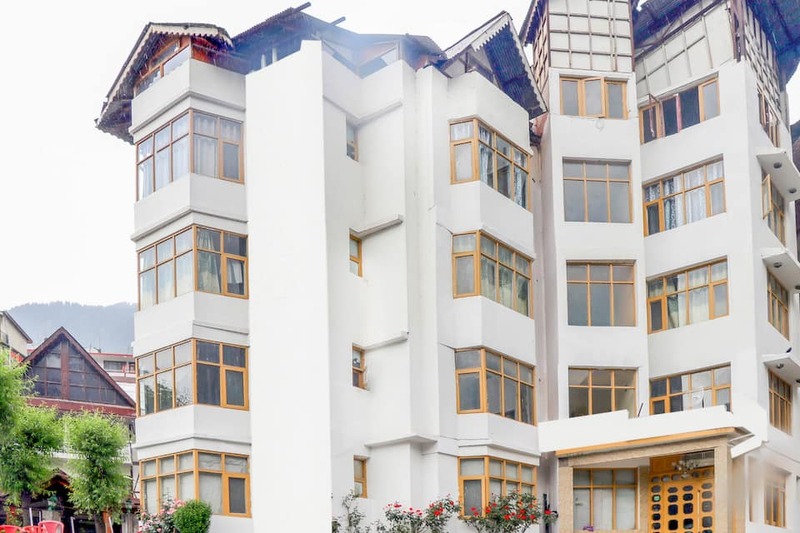 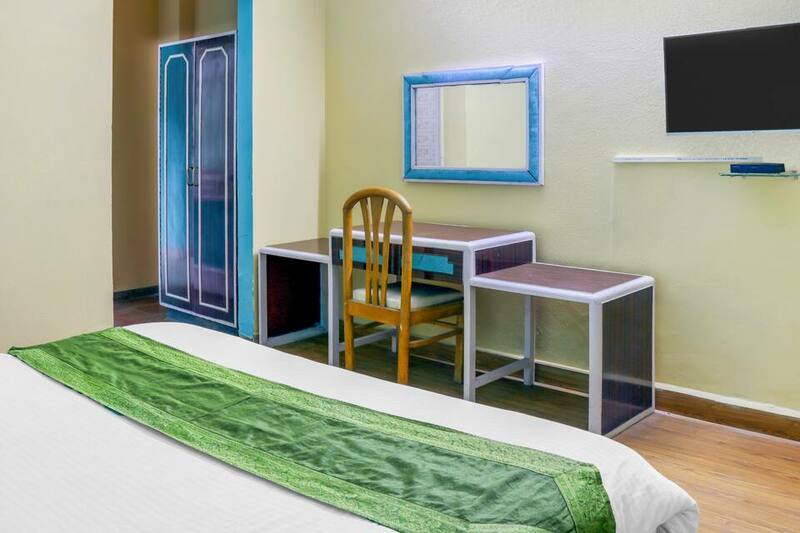 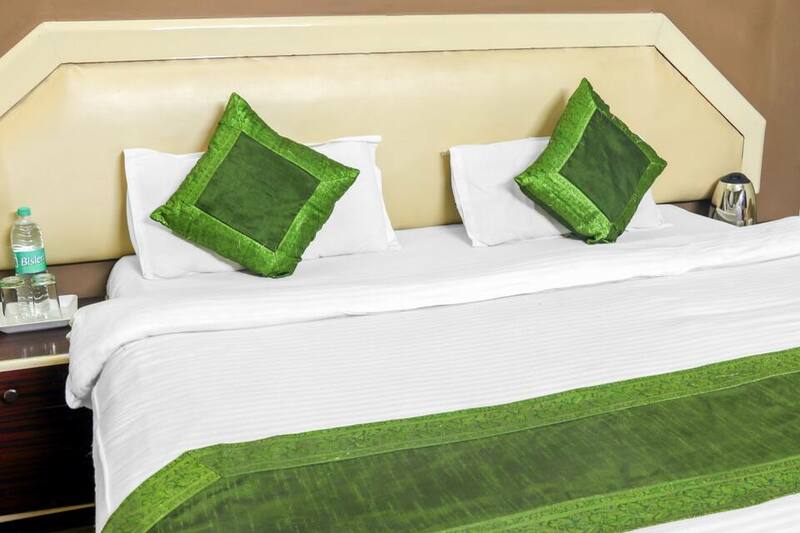 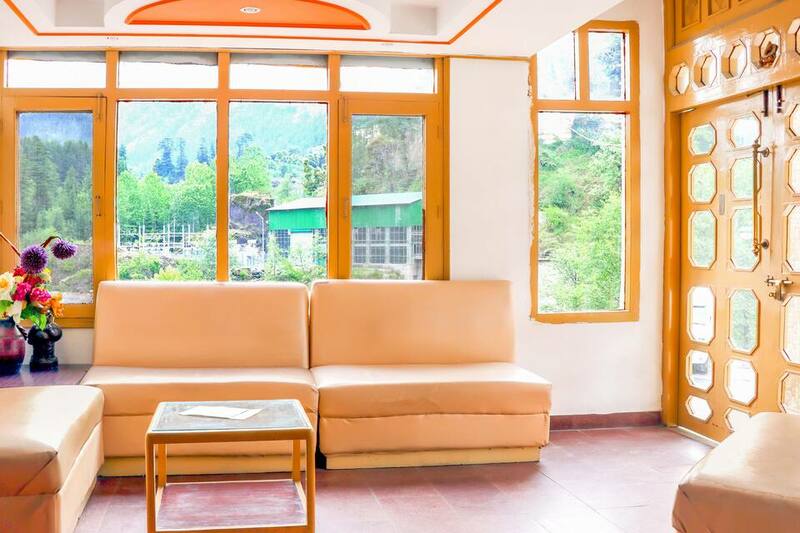 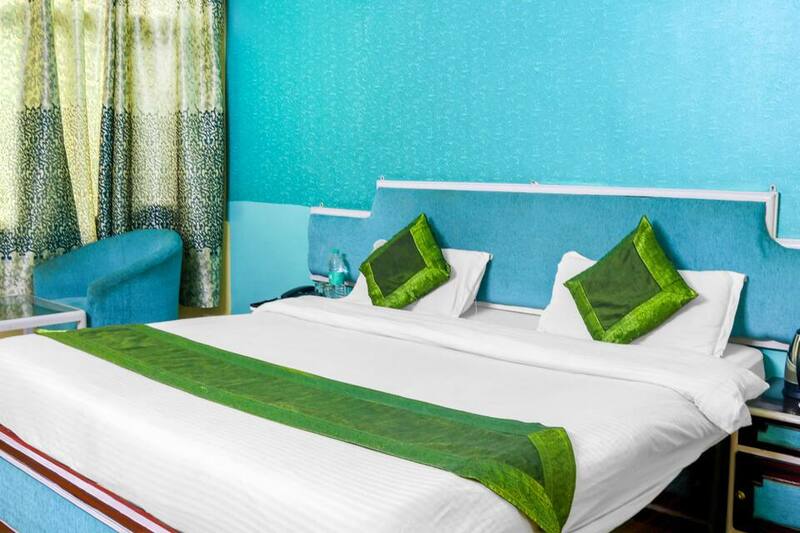 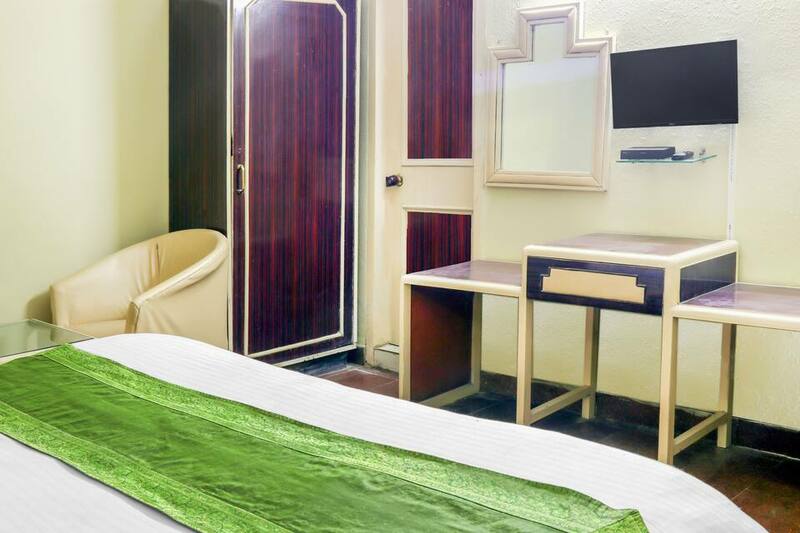 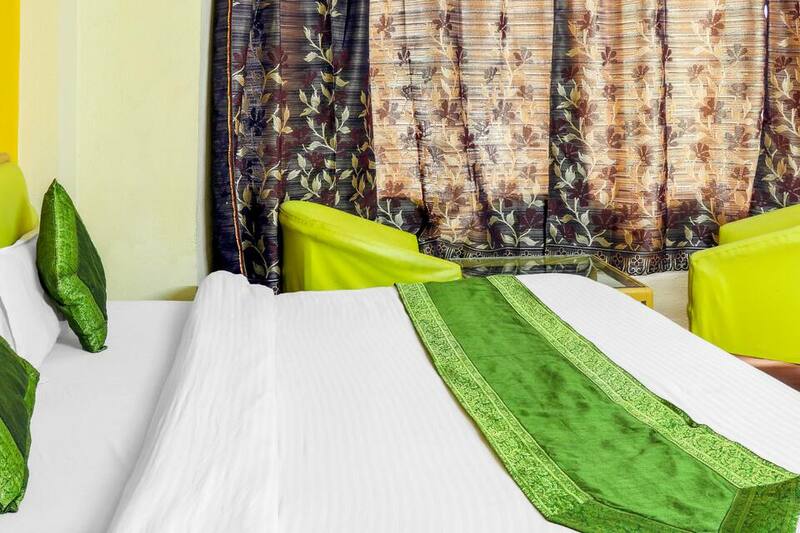 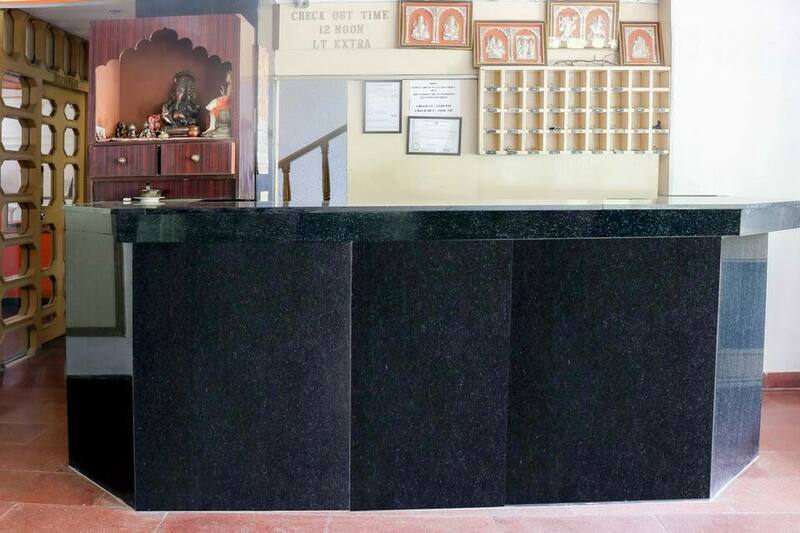 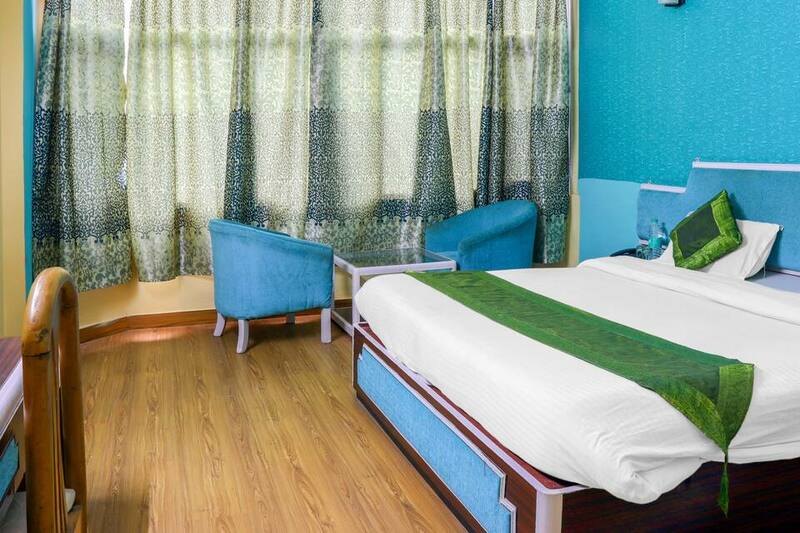 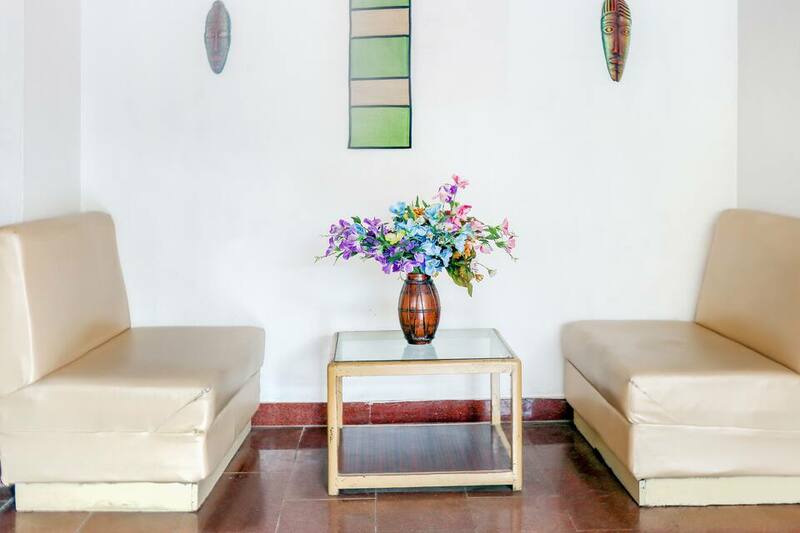 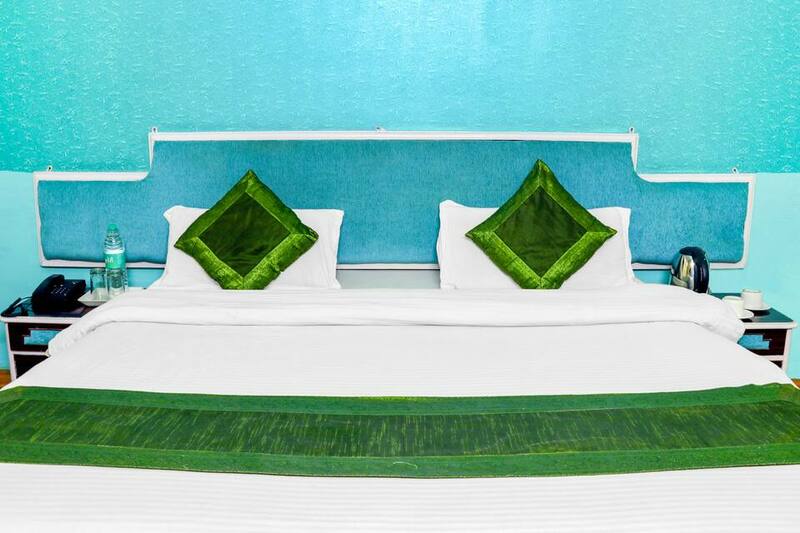 This property in Manali is located at a distance of 3 km from Bus Stand Rd, Siyal and 2 km from Van Vihar.Hotel Manali Palace Height accommodates 27 rooms within its 3 storey premises. 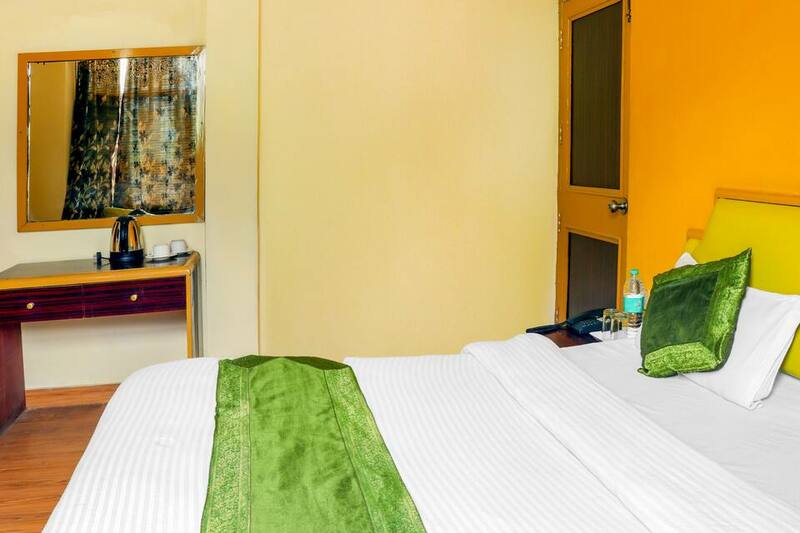 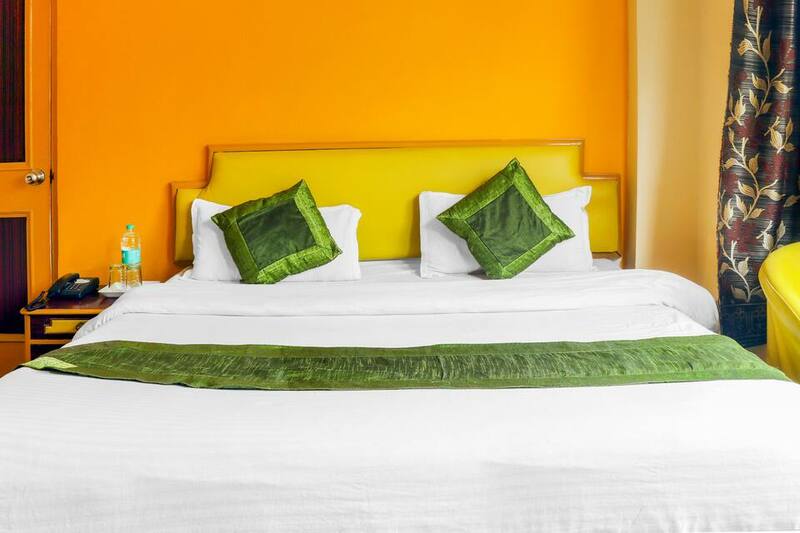 In-room amenities include free internet access, bottled drinking water, room heater and hot/cold water supply in bathroom.